We’d like to introduce you to Nevin Zais, Varvid’s Boston Team Lead. Nevin has been a part of the Varvid team for three years. 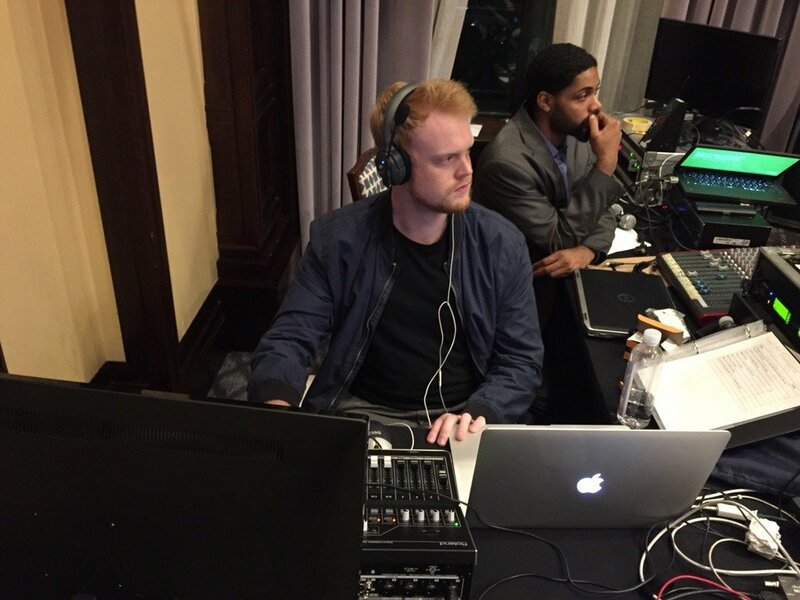 Over these years, he has honed his webcasting skills and has worked on a wide range of Connected Events (including switching for The Boston Election Panel livestream). 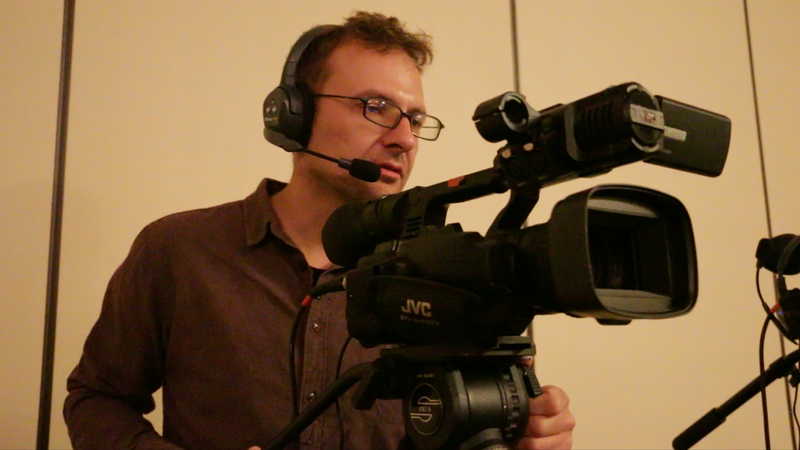 Nevin is a Boston native with a BA in New Media from Fairfield University. He is often found enjoying a spuckie at Jim’s Deli, on the edge of his seat at a Red Sox game, and nerding-out on livestreaming gear. 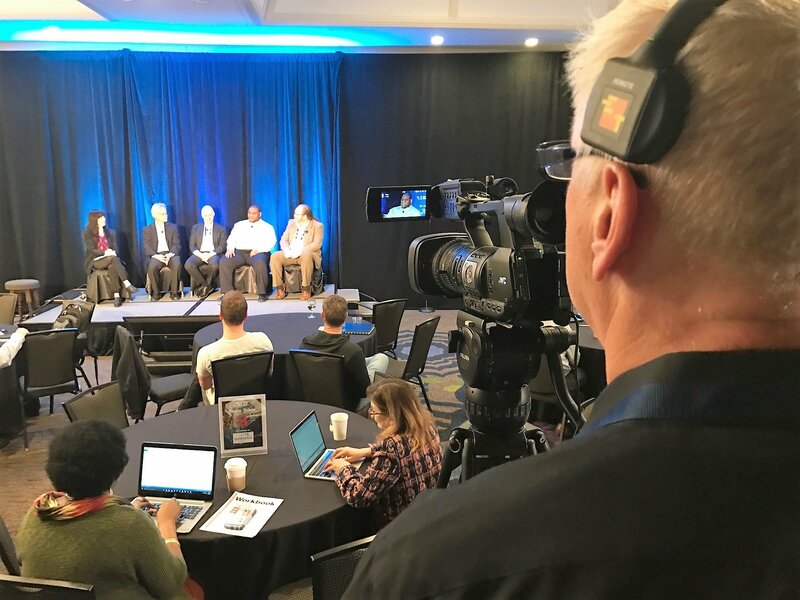 Nevin’s enthusiasm for Connected Events, his willingness to grow and master webcasting tech, and his killer sense of humor makes him great to work with! Want to meet Nevin? Let us introduce you!